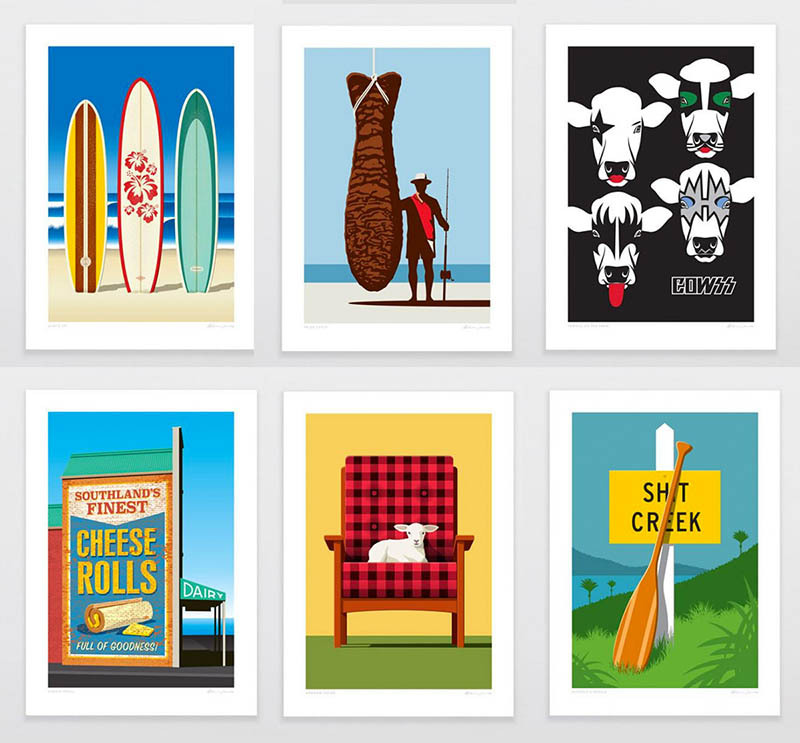 Glenn Jones is a freelance graphic designer and illustrator. 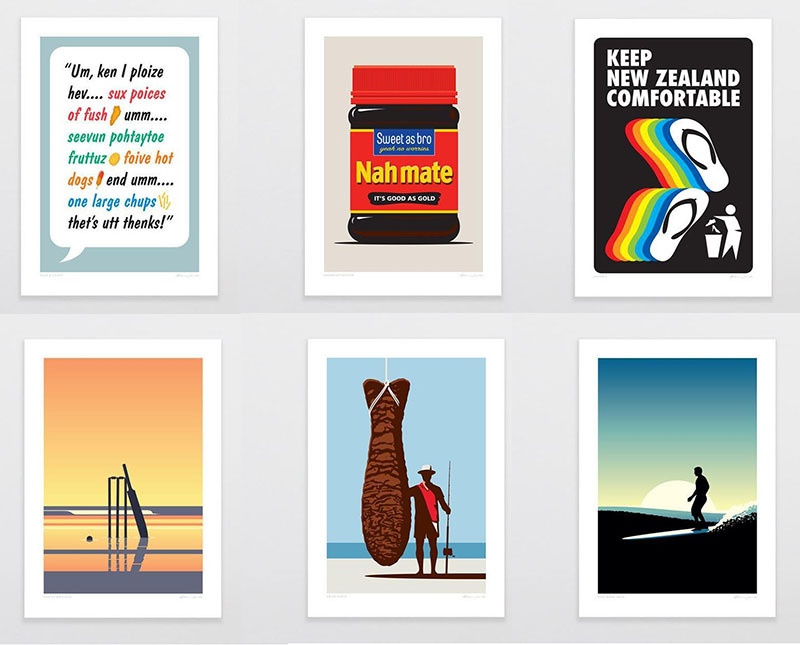 A former creative director, Glenn worked on some of New Zealand’s most well known brands before finding internet fame in the mid 2000’s with his quirky T-shirt designs that lead to the creation of his own US based brand. 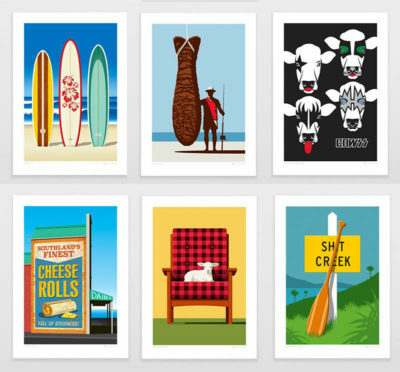 Glenn Jones Art is an exploration of different styles and ideas but all with the aim of putting a smile on people’s faces.